We build web applications for startups and small businesses. 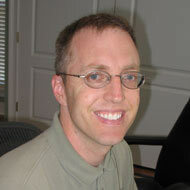 Liquifusion Studios has a proven process to help you refine your vision for the perfect website or application. Then we make it a reality. We pride ourselves in creating solutions that make a difference for your business. We have a process to help you solidify your ideas and prototype the solution. Then we build it and help you succeed after it’s live. You receive a reliable, best-of-breed system that works for you and your customers. We care about the user experiences that we build as much as the underlying technology. 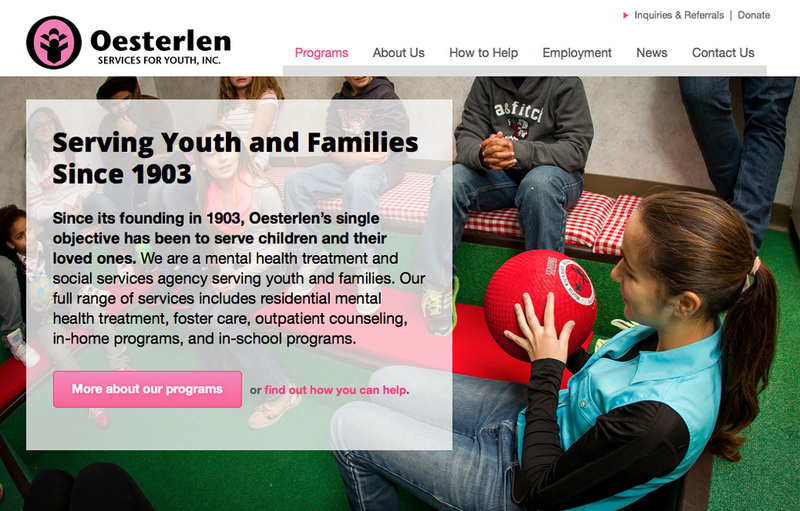 We helped Oesterlen tell a better story about its mental and social services through a redesigned website with clearer, more succinct copy and crisp, professionally-shot photos. The new system also collects and manages online donations and referrals securely. We are a small agency, keeping it simple. When you hire us, you will work with skilled and experienced web designers and engineers.